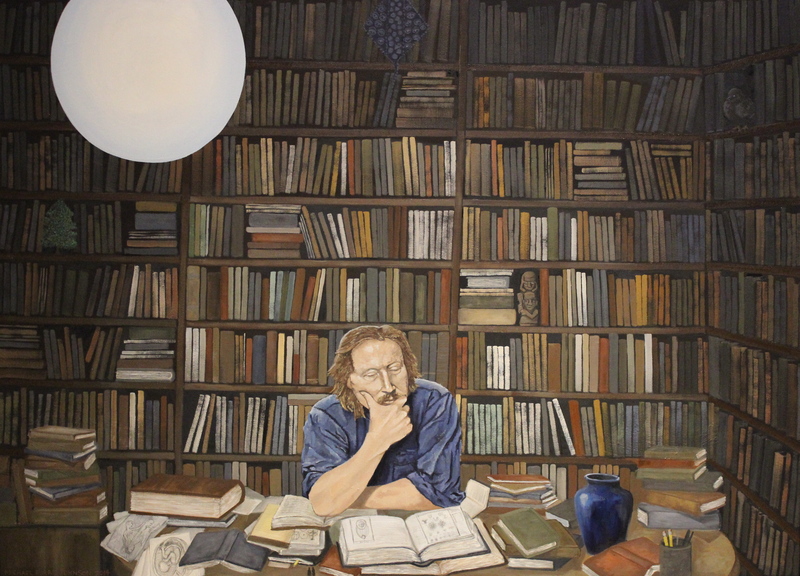 I was recently commissioned to paint a portrait of Peter Sloterdijk, a contemporary German philosopher, in the “Cage” space of one of my earlier paintings of Michel Foucault. 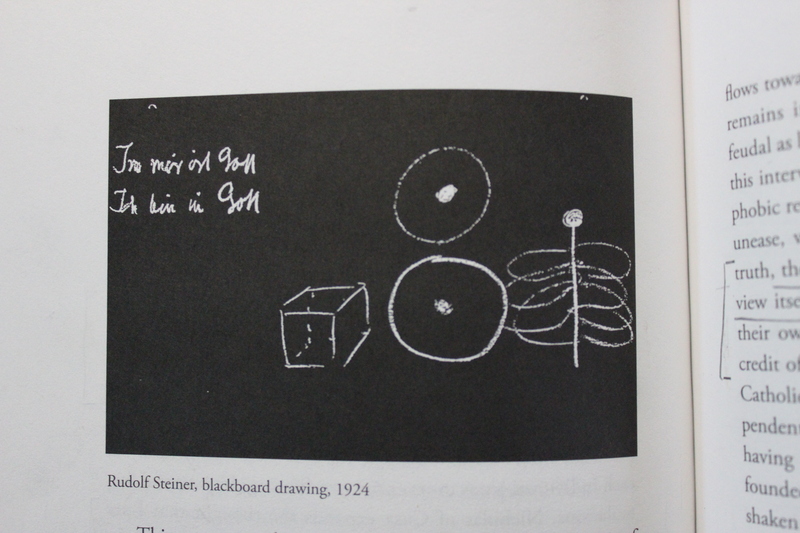 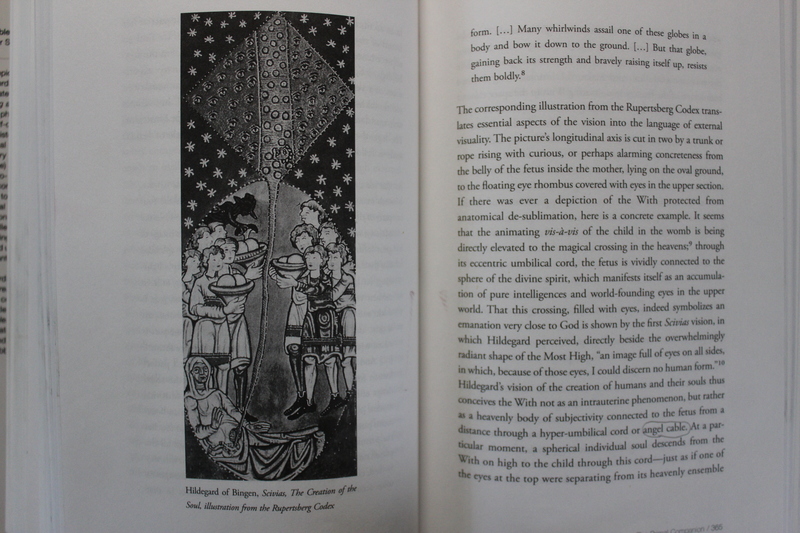 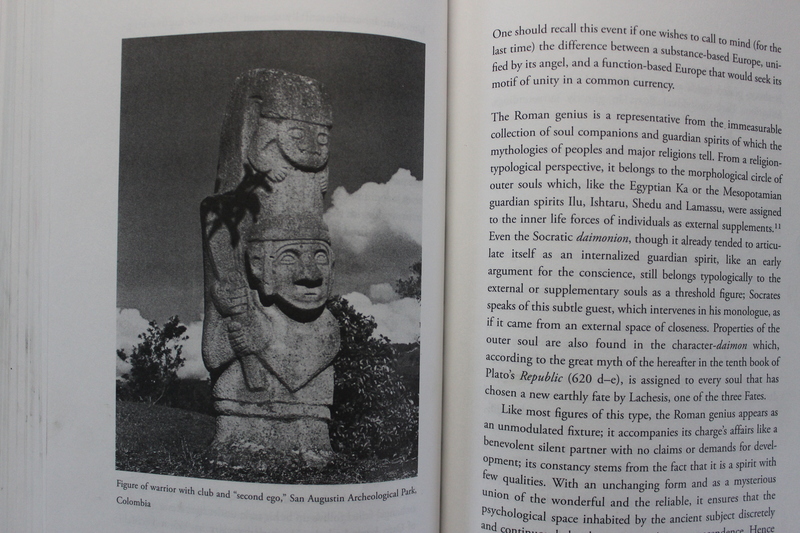 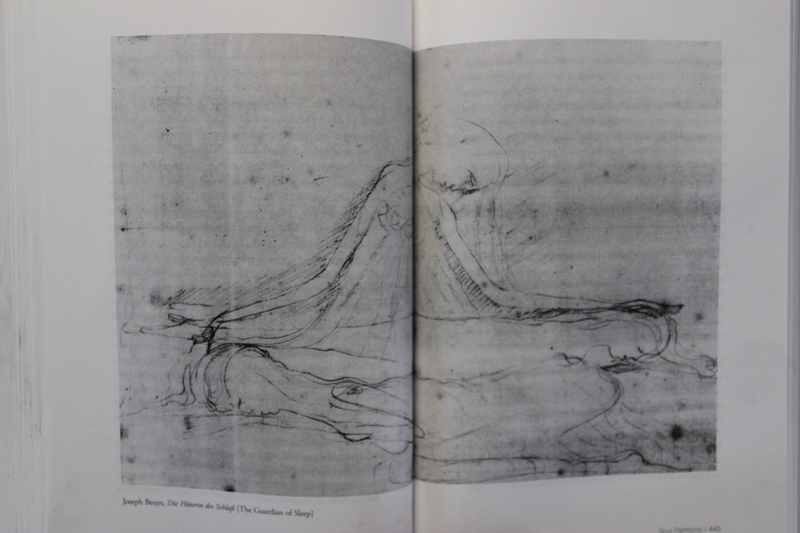 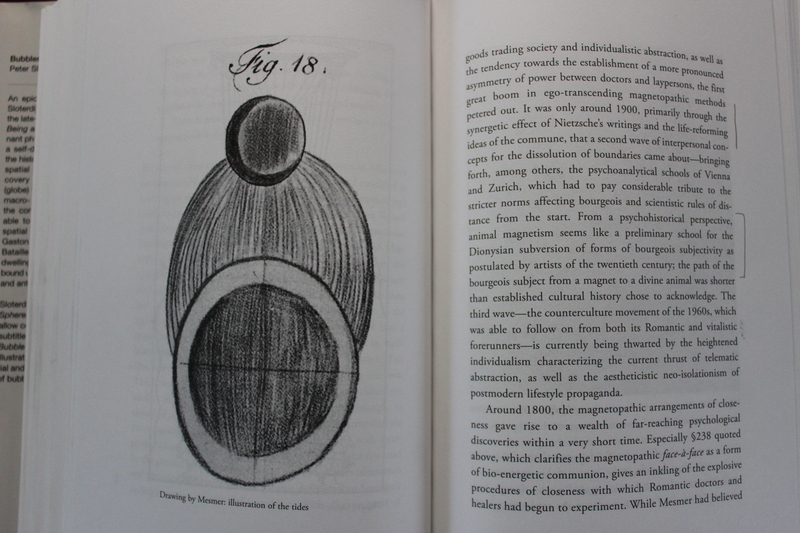 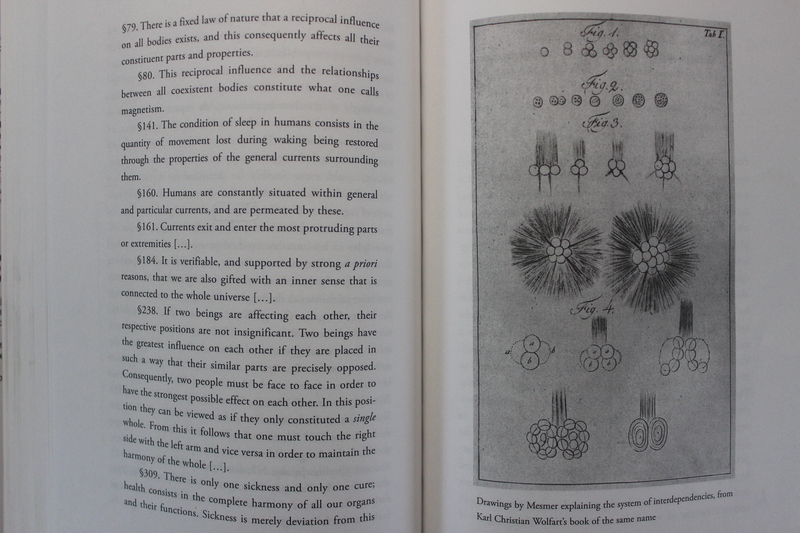 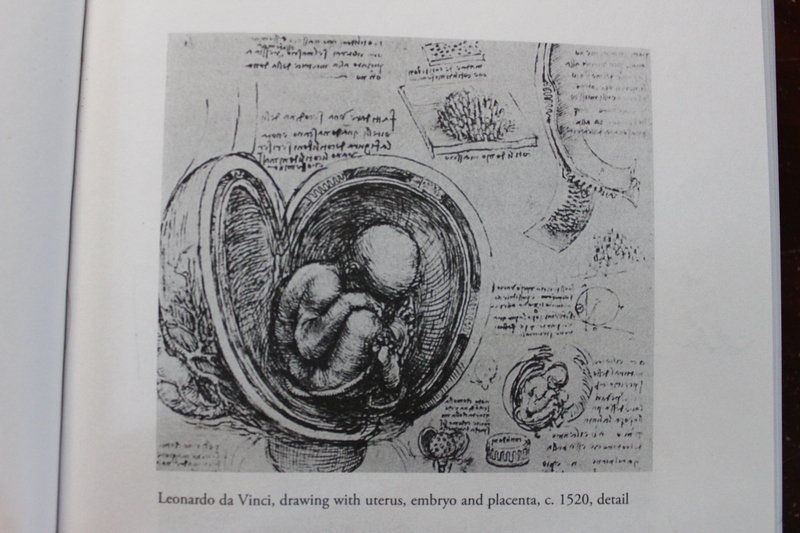 I tried incorporating images and artwork that Sloterdijk uses in his writing – on the desk are scattered drawings that appear in his book “Bubbles” or “Spheres I” – the first installment of his magnum opus trilogy. 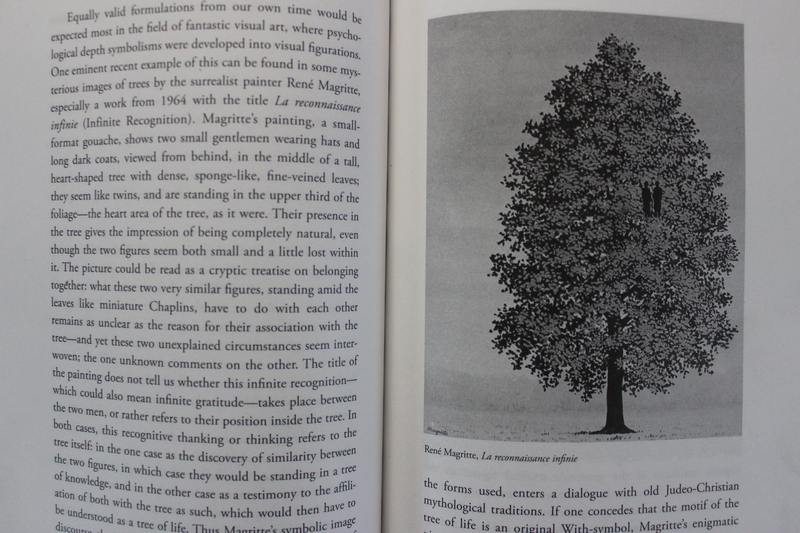 The painting is an attempt to engage with Sloterdijk’s concepts and make them visible and recognizable – but the painting was made to be interesting to someone who has never read him before as well.